Tattoo is a super nice head horse. Everyone from a #4 to a #7 has hauled and won on him. He stands 15 hands, is thick made, big boned with that foundation look to him. 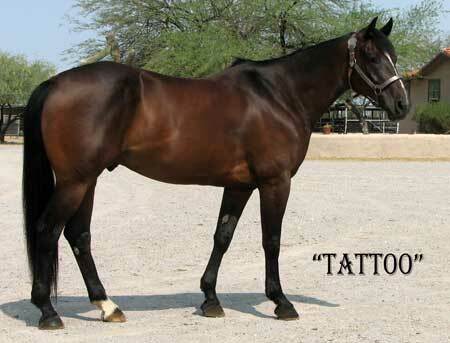 Tattoo is easy to score, has alot of rate and is light and easy to control. He's honest and seasoned and has been a horse that is easy to win on. A good horse for the WSTR or about any kind of jackpot. Tattoo has been used outside and in the proccessing pens. He is wise and dependable. If you need to heel some he can get that job handled as well. This is a good horse, hes always been safe and enjoyable to use. Tattoo is one you can buy today and go win on tomorrow. Blaze is a 15 hand, 7 year old "Smart Chic Olena" bred gelding. He has been hauled as a head horse, heel horse and a breakaway horse. He scores good and has some speed. At 15 hands he is a good size for a tri event horse. 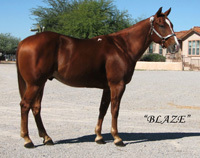 Blaze is a durable gelding and he is pretty easy to get along with. He has also been ridden a lot of leisurley miles thru the desert and hills. A nice all around gelding just in his prime. 96 is a very unique horse. Raised by Two time World Champion Steer roper and Hall of Famer Roy "Tuffy" Thompson. A classy looking red dun with 4 white socks, a blaze face and wearing Thompsons 96 brand. At 14.3 he is built like a freight train. He is broke the best and a quick handling horse. He has had the best education growing up working in the stockyards and in the wheat pastures doctoring cattle. He will sort a cow, work the gates, he is for sure broke and handy on his feet. 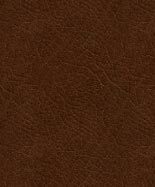 He has heeled the Smarty machine and the slower pen of steers. 96 is as compact made as they come, and is strong and quick. He is a very talented horse that has the ability to make a top of the line heel horse or calf horse. 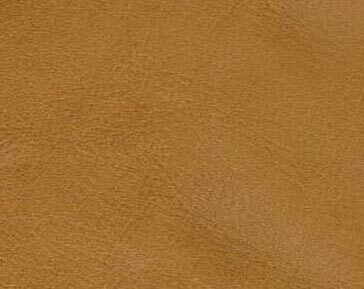 He will best suit a more experienced rider because of his quick and responsive handle. JB is a solid and well seasoned dual ender. He has been to all kinds of jackpots ropings. He is a fast, quick head horse you can go win on. If you want to switch ends he is good to heel on as well. JB has been hauled by some competitive ropers so he will be plenty of horse for most of the ropings. He is a horse you can practice on and then haul to the jackpots on the weekends. He stands 15 hands and is flea bit gray. NICE big gray head horse. Buckeye is a grandson of AQHA Champion and Superior Performance Horse "Two Eyed Red Buck". He has the elegant good looks, the size and the talent the "Red Buck" horses are known for. He is a true performance horse both in the arena and out on the ranch. A solid head horse that has been hauled to jackpots ropings all over Texas and Arizona as well as Las Vegas. He is easy to ride and rope on. He is equally good out on the ranch. A sure footed, wise and very safe horse to be around and use. Buckeye is very kind and has a laid back disposition which makes him a perfect choice for most any level roper as well as a horse the entire family can ride and enjoy. A really fancy gelding here! 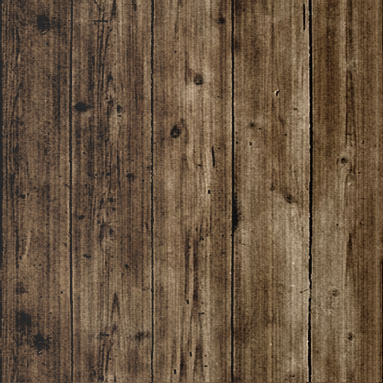 Moonshine was bred and raised on the Cudd Ranch, a leading breeder of AQHA Ranch and Rope horses for over 30 years. He's foundation bred and comes from a long line of great ranch and using horses including "Two Eyed Jack" "Bert" and "Wimpy". He got the best kind of education... out working on the ranch. He's big stout, good footed with lots of bone. He will go anywhere and do anything you ask him to do. He is making a top notch head horse. He scores the very best, runs to a steer with lots of rate. He is super gentle and very easy to get along with. He'll meet you at the gate always eager to go to work. A great minded, pleasant horse to be around, and gentle for everybody. And if you havent noticed Moonshine is one handsome guy. With all his attributes its hard to believe he's just 4 years old. Breeding, looks, ability and disposition he has it all. With his entire career ahead of him Moonshine is definetly a one of a kind gelding. Duke is a 15.1 hand, 8 year old finished head horse that you can heel on as well. He has been hauled to jackpots, and some amateur rodeos and has been ridden hundreds of miles in rugged country. 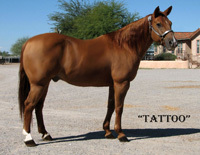 He is a thick made good boned gelding that is Pitzer Ranch bred top and bottom. An own son of the great "The Duke of Jacks" this gelding displays the gentle, sensible dispostion those horses are know for. Duke has been ridden many miles outside. He has gathered and doctored lots of cattle and has even been used on some hunting trips. He has seen and done it all. 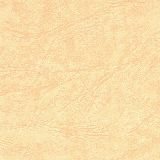 Don't miss this big pretty, durable palomino gelding you can haul to the ropings and use on the ranch. Its tough to become a favorite in this group of horses, but Bentley did and he's one cool horse. Bred by Atkins Ranch he carries their rocking A brand on his left hip. Bentley is a beautiful 6 year old palomino horse! He stands 15.1, has a huge hip and a pretty little head. In additon to his good looks Bentley has the upper end of speed and as good a disposition as you will ever find. He is a head horse and definetly a good one. He is as versatile a ranch horse a money can buy. He will sort, run and bust one in the pasture and let you tie him down. He has day worked for some good hands. His pedigree is filled with some of the most historic cow horse bloodlines. He is an own son of AQHA Perfromance Champion "Barons Feature Red" earner of over 340 AQHA points. As talented as he is he remains safe and gentle for everybody. An absolutley beautiful top of the line head horse thats sensible and solid well past his years. 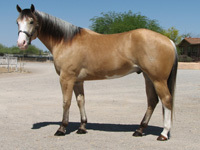 Cool Cat is a beautiful 7 year old palomino head horse. 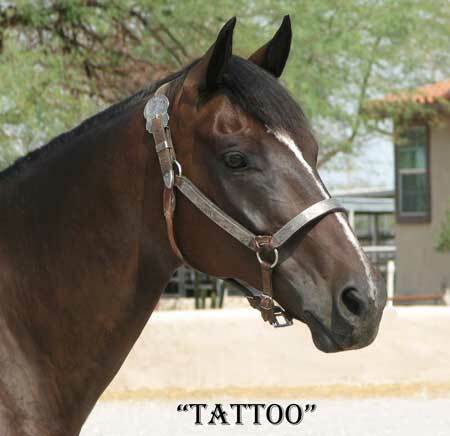 He has an impressive performance pedigree that goes back to NRHA Hall of Fame and $6,000,000 sire “Hollywood Dun It”. Cool Cat is a talented horse with a kind attitude and quiet disposition. He has been in the hands of a good trainer and talented roper. He is well broke and well mannered. He spent the summer gathering mother cows and branding calves. Always a pleasant horse to ride and use. Cool Cat has been hauled to the jackpots, he scores great and has a good lateral move. If you’re looking for a nice horse you better look here. He’s beautiful, he’s fun to ride and rope on and on top of that he’s gentle for everybody. Sunbadger is a super classy red dun gelding that is a carbon copy of his daddy NCHA Super Stakes and AQHA Champion “Mr Sun O Lena”. A young but very talented heel horse. He is short strided and really quick on his feet. He hunts the corner, squares up and stops like one should. Well broke, he is light on your hand and very responsive. He has been in good hands and is quiet and eager to please. Sunbadger has been hauled to some World Series ropings and local jackpots. This gelding has a world of ability, always level headed and sharp he’s going to be a big timer.